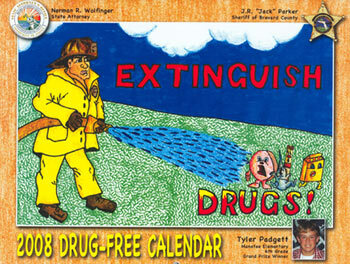 The Drug-Free Calendar is a proactive substance abuse project where kids share their wisdom about “the benefits of a drug-free life” through drawings and messages. The contest is open to all 5th through 8th grade students in Brevard County attending both public and private schools. Students are invited to design posters illustrating the dangers of drug use. The winning posters are used in an annual drug-free calendar and the students designing the winning posters are honored at a special awards ceremony. The Brevard County Drug-Free Calendar Contest is a six month process which begins just prior to the start of each school year and culminates with an awards ceremony for the winners. 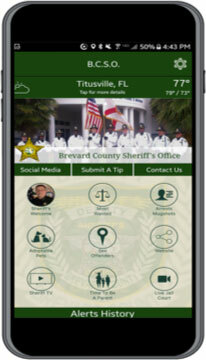 Since this project was implemented in 1990, more than 40,750 entries have been received from Brevard County students alone. 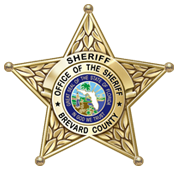 The Brevard County Sheriff’s Office and the Office of the State Attorney for the Eighteenth Judicial Circuit are pleased to provide drug-free calendars. The Sheriff’s Office continues to agressively pursue drug traffickers and dealers while your State Attorney’s Office works hard to convict those offenders. Often these arrest result in law enforcement seizing assets, cars, and money used to facilitate illegal drug deals. The proceeds acquired from the sale of this property is used for drug abuse education and prevention programs like this one. Hopefully the messages in the posters printed throughout the calendars will help to encourage kids to stay drug free. For more information on the Drug-Free Calendar Program, contact the State Attorney’s Office at (321) 617-7294.